I think Roger Ebert is the best movie reviewer that we have ever had. There have been some other great ones but to me Roger stands out above the rest. I grew up watching Sneak Previews and would seek out the movies that Roger and his partner, Gene Siskel touted. Once Roger’s reviews became available online, I would always read them. Roger was passionate about movies and he was a great writer. I loved reading his reviews. But, like all human beings, Roger had to make mistakes sometimes. It’s not easy to watch a movie and then have to immediately decide if it is bad, mediocre or good. It is much easier to be able to reflect upon it, read what others have said and then decide whether you thought a movie was good or not. I know I have changed my mind on many, many movies after reading about them, seeing them again or discussing them with others. And if we take what Roger said as a guide then we would have to say that he saw his role as guiding people towards watching movies that they would enjoy. This is obviously a really hard task given that everyone brings different things to the table. But Roger seemed to have the ability to recommend movies that most of his target audience, the movie going public, would seem to enjoy. To attempt to objectively rate a film is very difficult, and also opens someone up for attack. But I do think there is some room for objectivity in discussing film. Vertigo, Citizen Kane and The Rules of the Game are all great movies. Some will disagree, but in general I think we can find agreement on these. I think the Sight & Sound, AFI and Metacritics lists are pretty good objective attempts at classifying movies as good or great. In measuring whether Roger’s reviews met his goal of guiding people towards movies “worth seeing” I will use the critics rating on Rotten Tomatoes and the user ratings on IMDb. I think the two of these together give us a pretty good view as to whether a film has been both a critical and a commercial success. I know that I am opening myself up for criticism by critiquing some of Roger’s reviews. Roger was a great writer who won a Pulitzer prize and our greatest movie critic. But when Roger read a blog I had written reviewing what I thought were some of his worst reviews, he generously wrote on Twitter “He lists my 75 worst reviews and says why they’re bad. Only a great man, very confident in his craft, could write something like that. In his since deleted review Roger wrote: “It’s story, however, does not build up much momentum or have a strong sweep that carries us from beginning to end. It’s a kind of meandering picture that creates a world that gives us sharply etched moments in it surrounded by a somewhat shapeless atmosphere. On the whole I did enjoy it, but I thought it had a few too many characters and it was less organized then it might have been.” Roger gave it a very tentative thumb up. 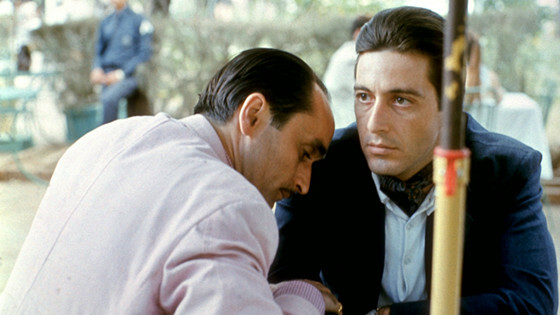 The film won four Academy Awards: Best Picture and Best Director for Clint Eastwood, Best Supporting Actor for Gene Hackman, and Best Film Editing. 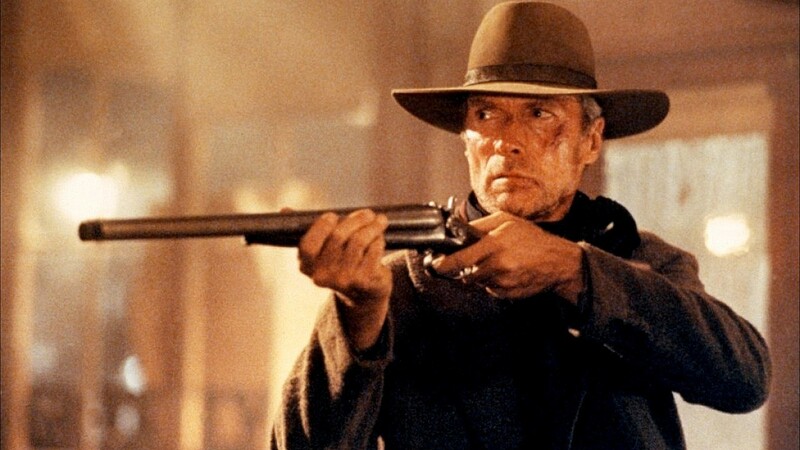 Unforgiven has a 96% Rotten Tomatoes score with Critics and an 8.2 score on IMDB. Roger seems to be saying that Part II is a great movie, but only when it is coupled with the original movie. Obviously, I think this is a mistake. Many critics and fans think the second movie is actually superior to the first. To me, this is clearly one of Roger’s worst reviews. He made a mistake after his first viewing calling parts of it chaotic, pointless and with structural weaknesses. He kind of makes up for his poor review by adding it to his Great Movie canon, but then he wrote that he wouldn’t change a word of his original review. Not one of Roger’s finer moments. 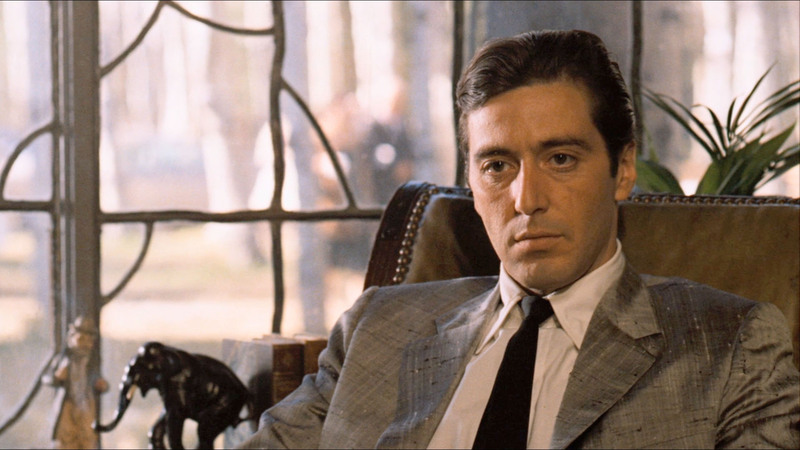 The Godfather : Part Two has a 97% score with the critics on Rotten Tomatoes and a 9.0 score on IMDB. Roger liked Jennifer Lopez. I think his ratings on her movies reflect this. I could easily have added a couple of the above to the list of Roger’s Worst Reviews. But Gigli is kind of special. It won the Razzie for Worst Movie, Worst Actor, Worst Actress, Worst Screen Couple, Worst Director and Worst Screenplay. Gigli is usually included in any listing of worst movies of all time. For me, it was easily, one of the worst scenes I have ever seen. Painfully bad. I can’t explain this review, except that Roger seemed to really enjoy seeing Jennifer Lopez on the screen. The movie seemed to want to have a comedic relationship between Larry and Brian, like the one Raymond and Charlie had in Rain Man, but it didn’t work here. It just wasn’t funny at any time. The romance didn’t work either. Both failures can be seen in the following sparkling dialogue. If you thought that dialogue was funny or romantic, then you may appreciate the movie like Roger did. 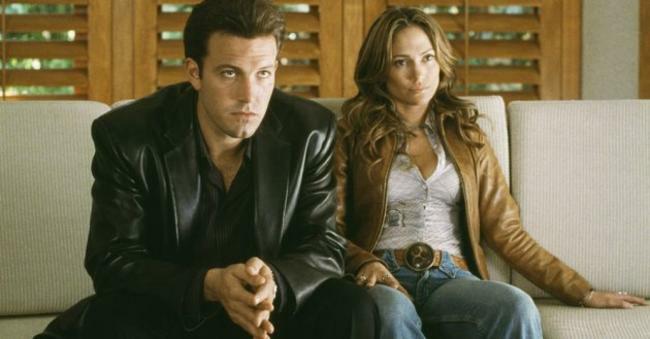 Gigli has a 6% score with the critics on Rotten Tomatoes and a 2.4 score on IMDb. So, in general, Roger felt the movie was too over the top, and strayed to far from realism. I understand what Roger was saying but to me the film was a homage to the screwball comedies of Howard Hawks and Preston Sturges. One of the things that makes them screwball comedies is that they do stray from realism into the farcical realm. I don’t think screwball comedies are easy to do successfully, but I think this movie did it very well. The film ranks 31st on the American Film Institute’s 100 Years…100 Laughs list, and 45th on Bravo’s 100 Funniest Movies”list. 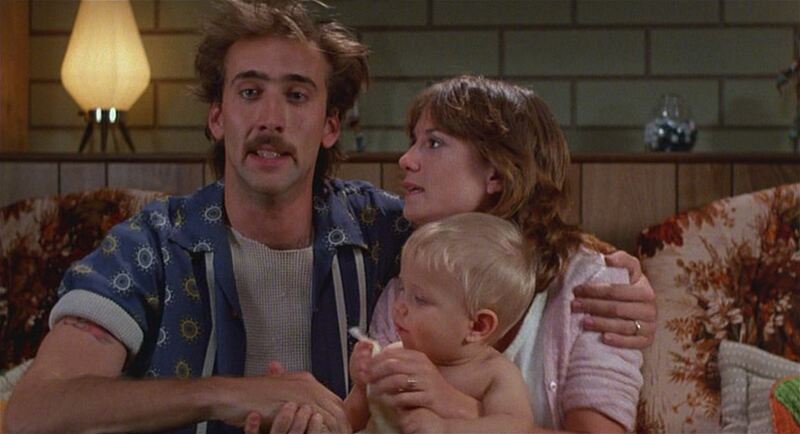 Raising Arizona has a 91% score on Rotten Tomatoes with the critics and a 7.4 score on IMDB. I think what Roger missed was that the movie was more interested in exploring the relationship between its two dynamic stars than it was in being a traditional Western. The “buddy” film relationship was just explored inside of a Western wrapper. This film was selected to the National Film Registry, listed in AFI’s Top 100 Movies, and in AFI’s Top Heroes and Villains, ranked in the top fifty box office draws of all time and ranked number eleven by the Writers Guild of America on its list of Greatest Screenplays ever written. 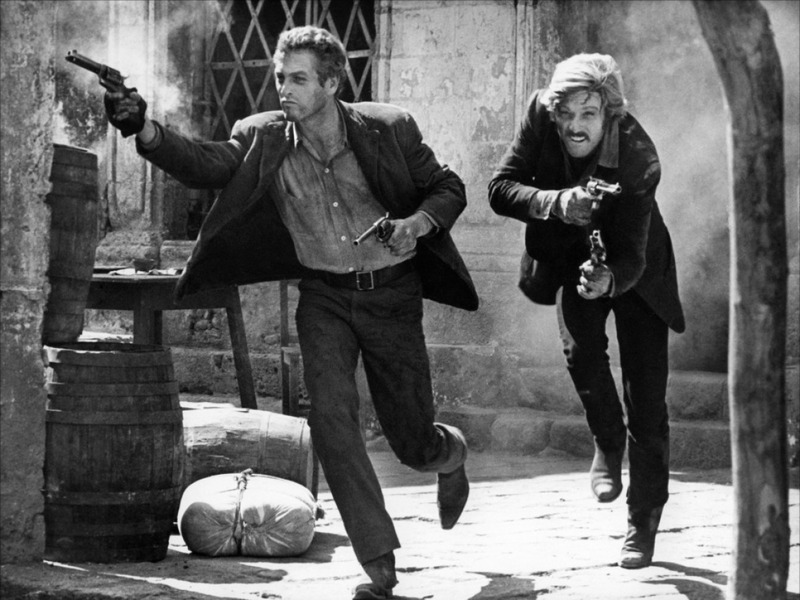 Butch Cassidy has a 90% score with critics on Rotten Tomatoes and an 8.1 score on IMDB.